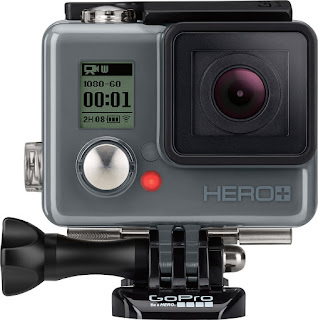 A Lucky Ladybug: Don't Miss The #GoProatBestBuy This Father's Day! Don't Miss The #GoProatBestBuy This Father's Day! My family is constantly on the go with different activities and sports. My husband and I are especially active trying to set an example for our children and enjoying life ourselves while we can. As a blogger, technology is everything. Being up on the newest and best in each category is key as it is a huge part of my life. Best Buy has always been my go to place for all things technology related! As always Best Buy has some pretty perfect timing with Father's Day right around the corner. 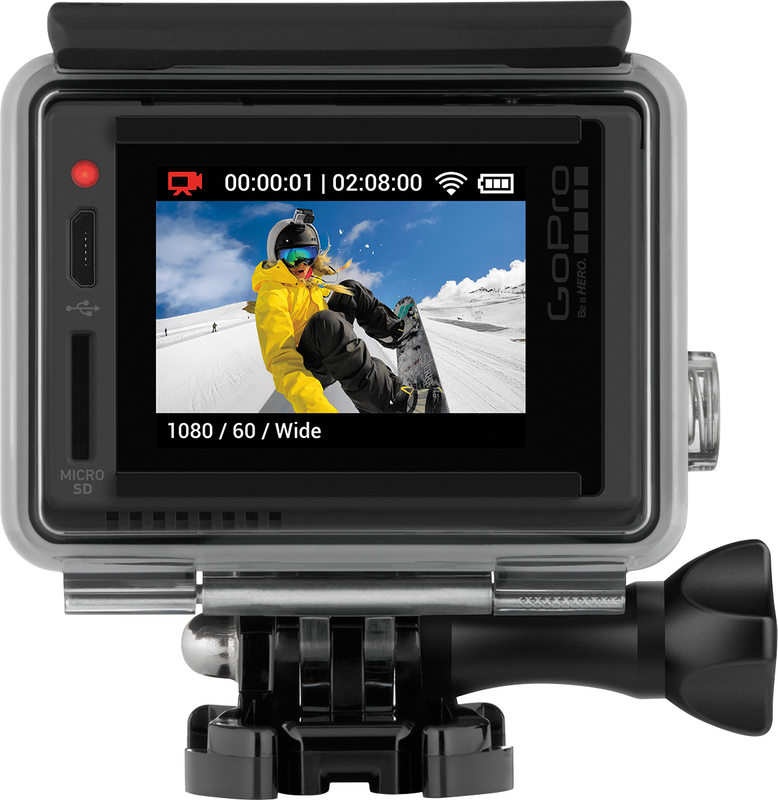 They recently launched the GoPro HERO+ LCD. With the most advanced camera and camcorder selections available at Best Buy, the GoPro HERO+ LCD is at the top of my list of gifts for Kevin this Father's Day! 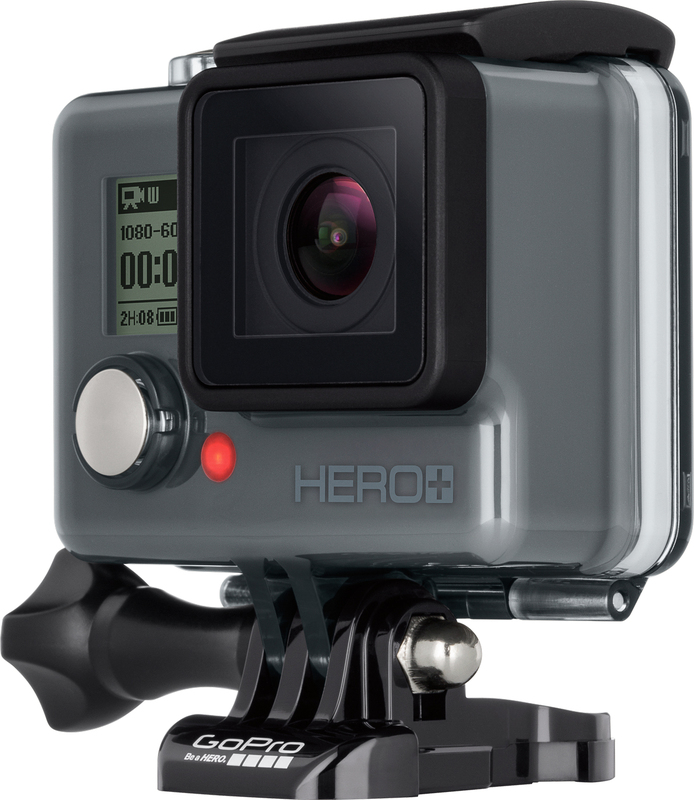 GoPro HERO+ LCD features high quality 1080p60 video and 8MP photos. Not only can you view your photos immediately on the LCD display with touch display but the built-in wi-fi and bluetooth® connect make sharing and editing super easy. You will NEVER have to question getting the perfect shot! With the GoPro HERO+ LCD and any of the new GoPro Cameras at Best Buy, your pictures can look both personal yet professional at the same time. 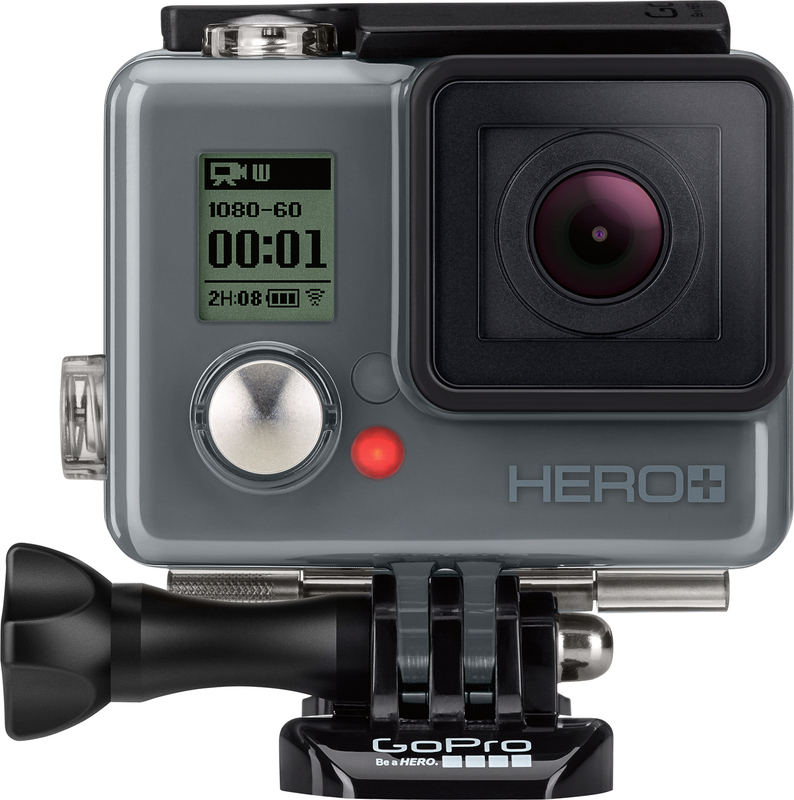 I am looking forward to having a camera like this to take to Cedar Point with us or to one of the water parks this Summer! Not to mention how awesome being in the new house this year with all the new activities and memories we are going to have with the kids (and new pets)! 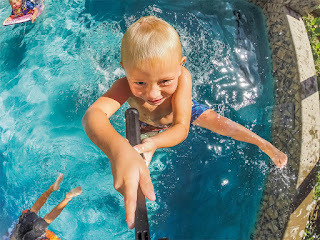 I just know how much Kevin would love using a GoPro to capture all the moments our family shares as well! Best Buy is definitely one of those must shop places for my family!